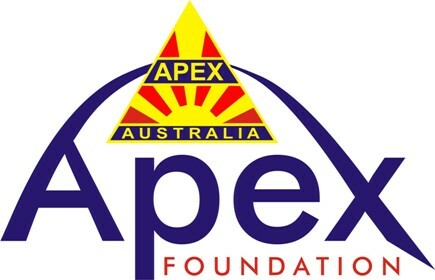 Since 1969/70, Apex Clubs around Australia have raised money to sponsor research into the causes, prevention and treatment of children with Autism Spectrum Disorders. The Apex Foundation has provided over $500,000 in support of research to understand the condition and to find a cure. This information will also help to understand the symptoms of those who live with Autism which is vital knowledge for their carers. Autism is a rare development disability which is characterised by severe problems in communication and behaviour, resulting in relationship difficulties. Although there is no known cure for Autism, a growing body of research points to biochemical error or organic brain disorder with some treatments appearing to be promising. Work must continue and the funding made possible by the Apex Autism Trust is a significant part of Australia’s effort to understand and overcome this condition. The Apex Foundation is a long term committed champion of high quality research into Autism. You can donate to this worthy cause by using the DONATE button in the menu above. 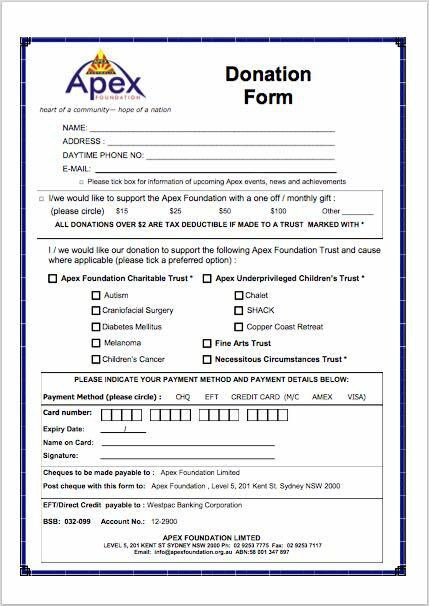 For over 75 years, Apex Australia has made significant contributions to communities and causes throughout Australia. Apex continues to act as a driving force, volunteering services and providing development opportunities to all Australians.